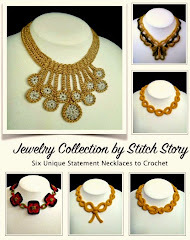 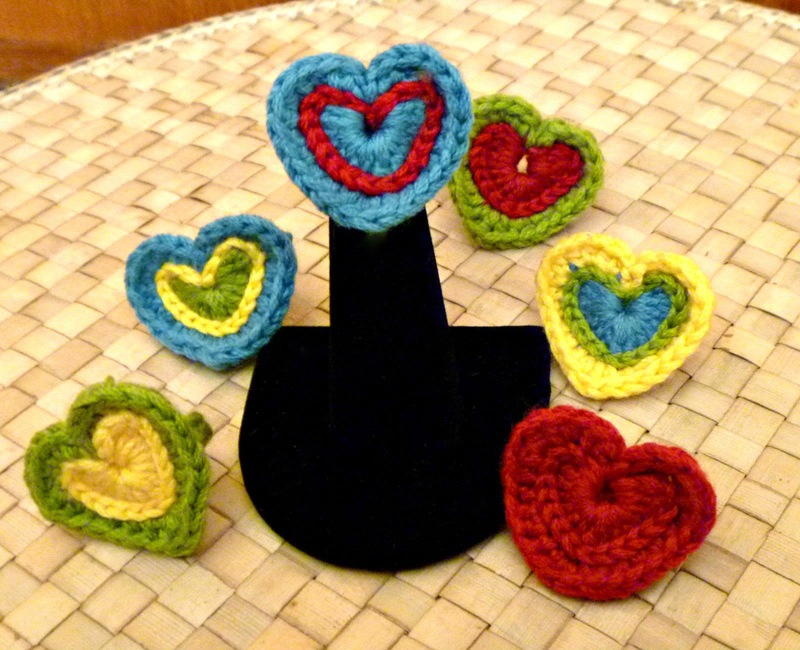 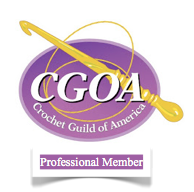 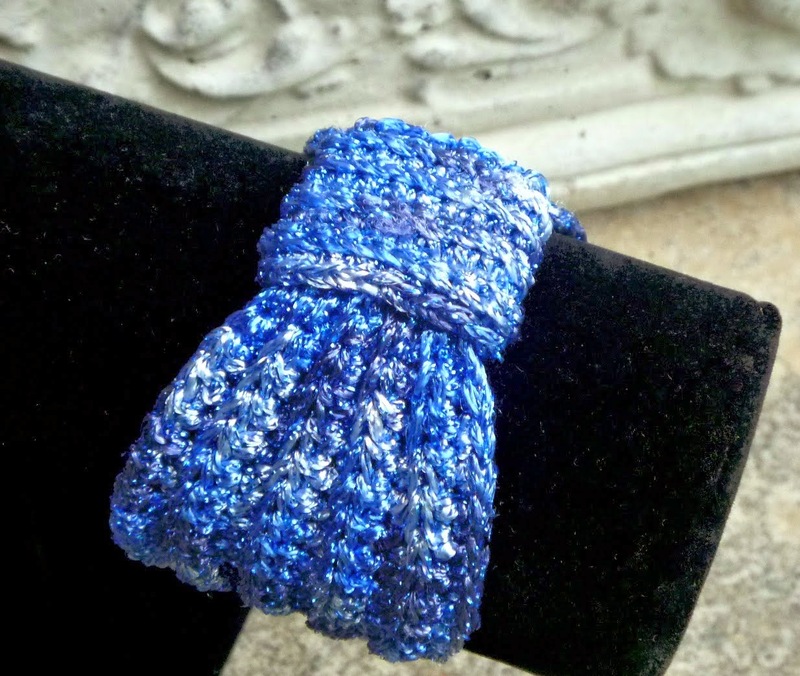 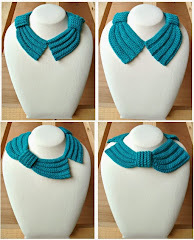 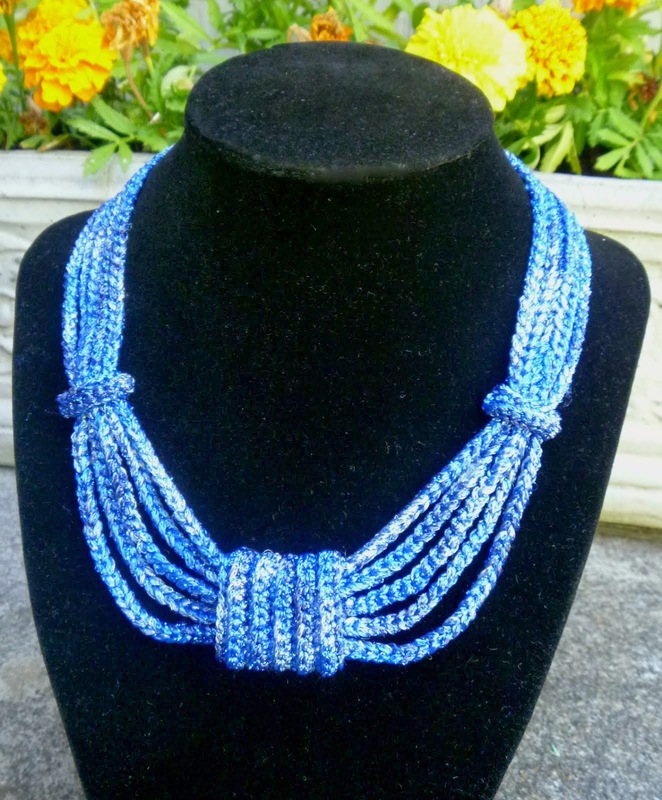 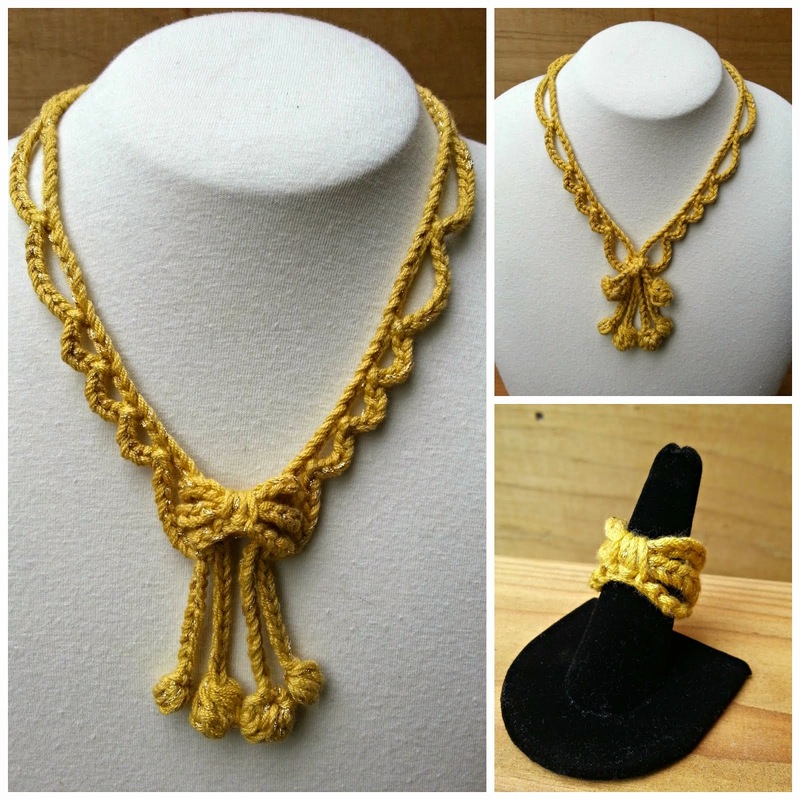 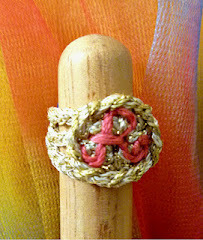 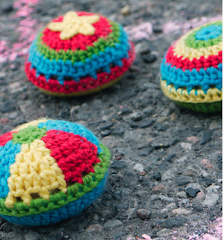 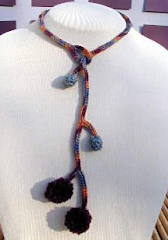 Stitch Story: Celebrating with the Raindrops Necklace Crochet Pattern! 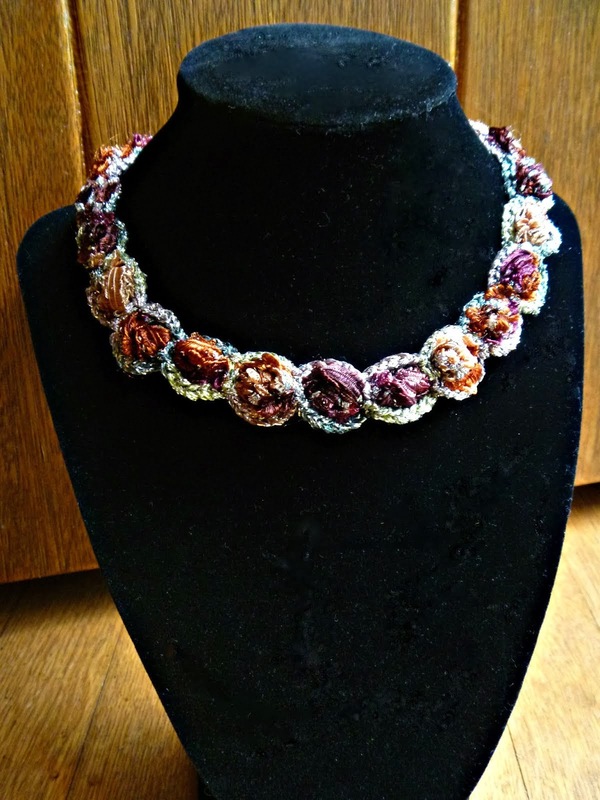 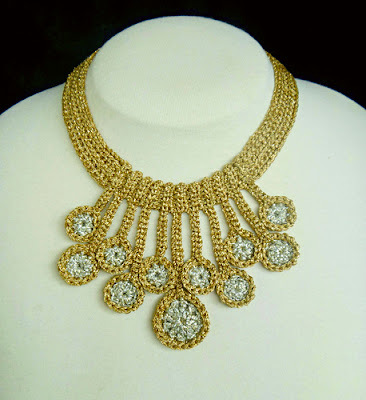 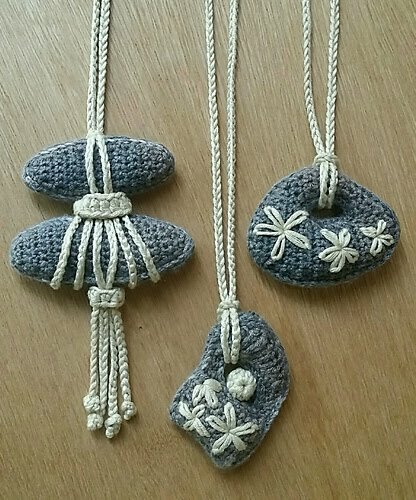 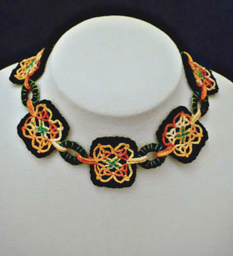 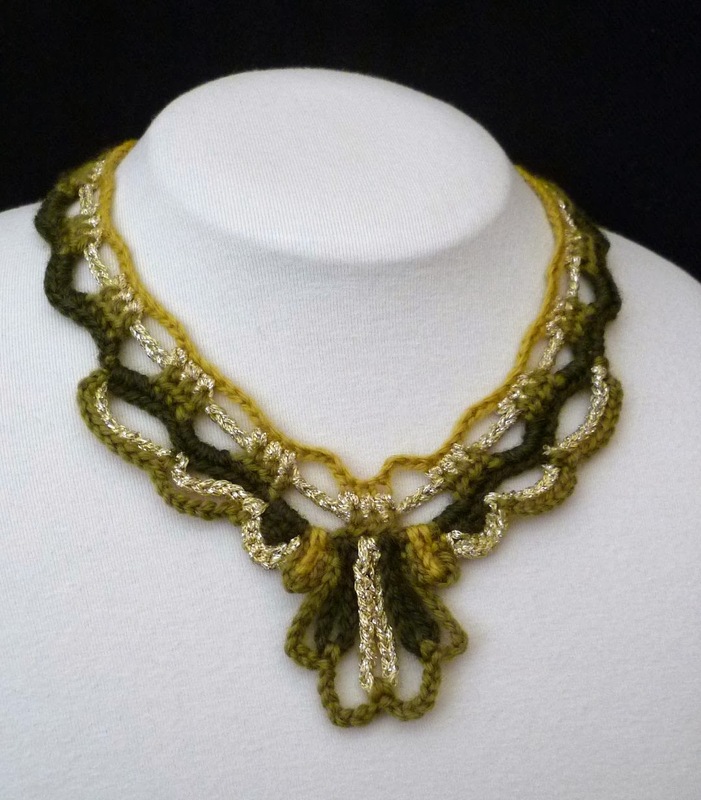 Celebrating with the Raindrops Necklace Crochet Pattern! 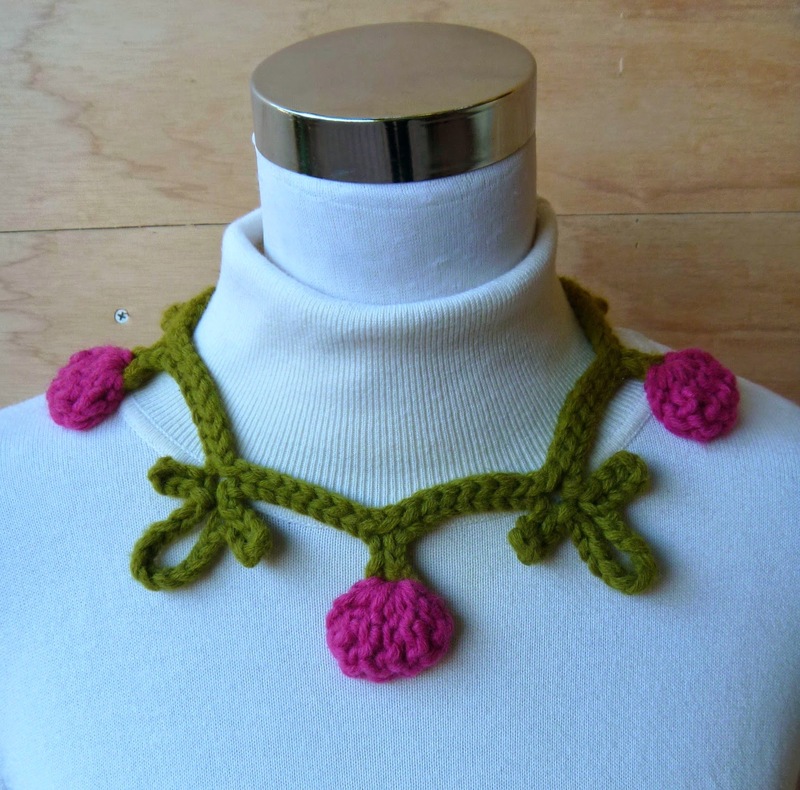 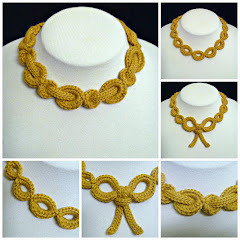 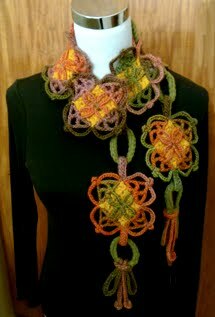 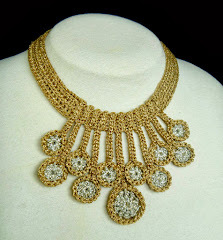 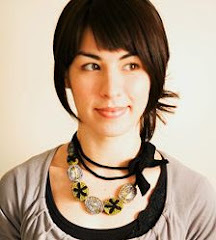 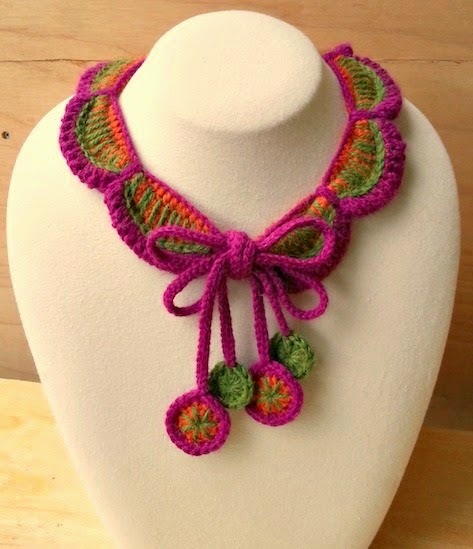 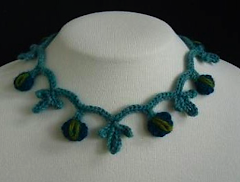 I am continuing the crochet jewelry celebration by featuring my Raindrops Necklace Pattern! 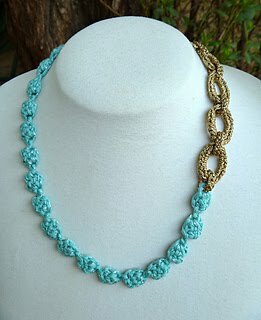 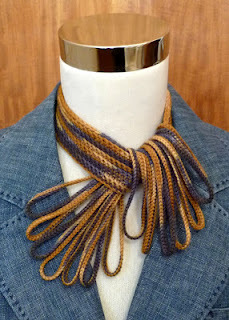 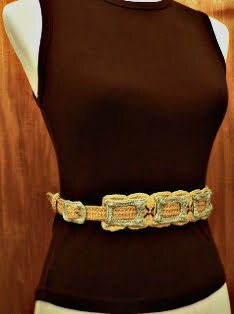 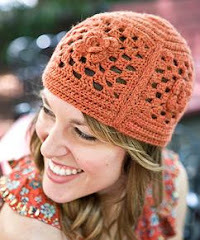 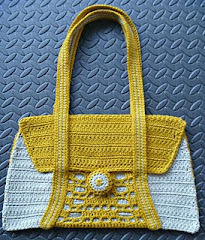 It is a really fun piece to crochet and is sure to be a conversation starter wherever you wear it! 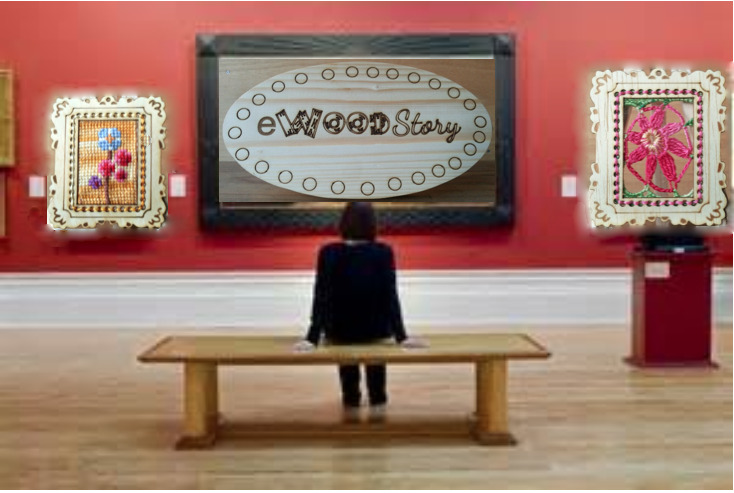 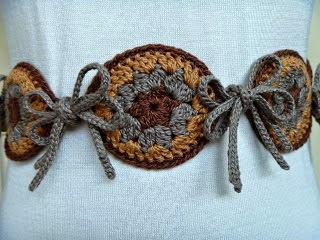 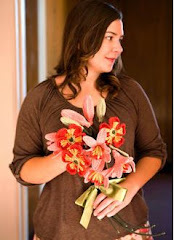 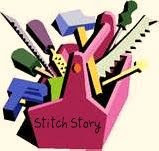 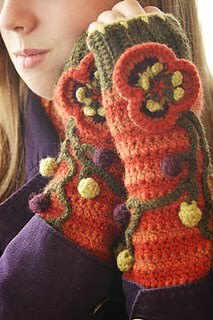 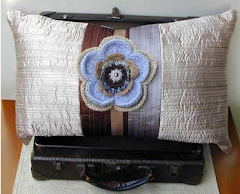 From today through November 18th, I will be offering this pattern for 50% off ($1.49). 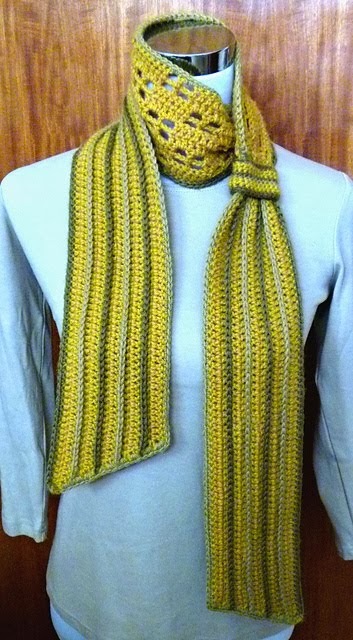 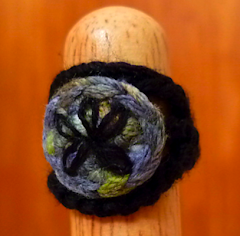 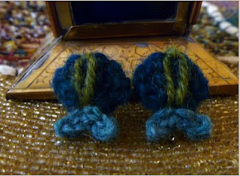 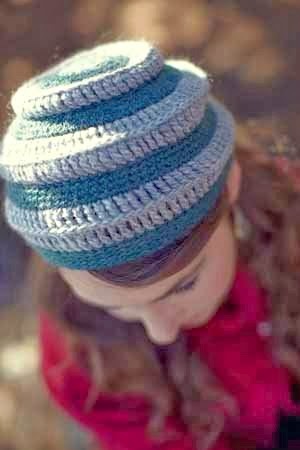 I would love to see different color variations made up, so if you make one, please post a photo on Ravelry for all to see! 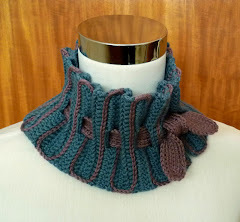 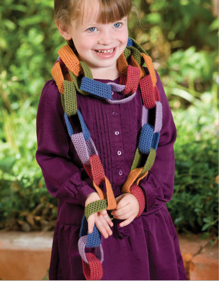 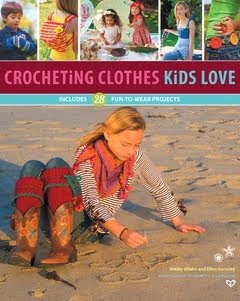 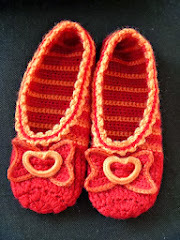 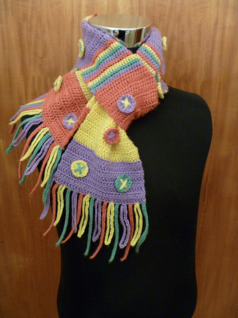 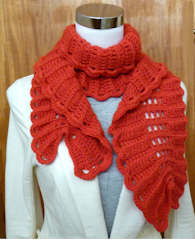 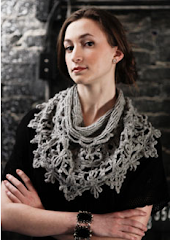 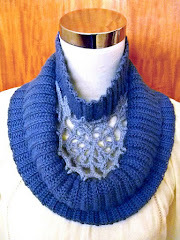 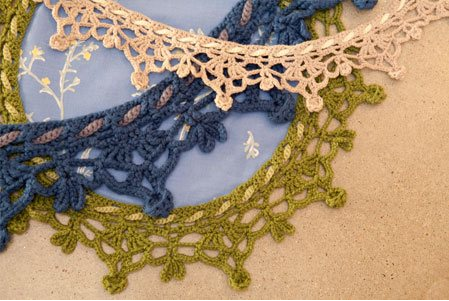 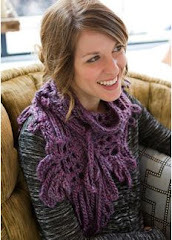 I love the Chelsea Capelet in "Crocheting Clothes Kids Love." 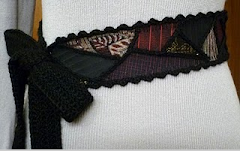 Do you have the adjustments available for a size 12?